There is a technical, literary term for those who mistake the opinions and beliefs of characters in a novel for those of the author. The term is ‘idiot’. Everything starts as somebody’s dream. In the world of words the imagination is one of the forces of nature. If what you have to say is important and/or difficult to follow, use the simplest language possible. If the reader doesn’t get it then, let it not be your fault. Niven, born Laurence van Cott Niven, is an American science fiction writer. 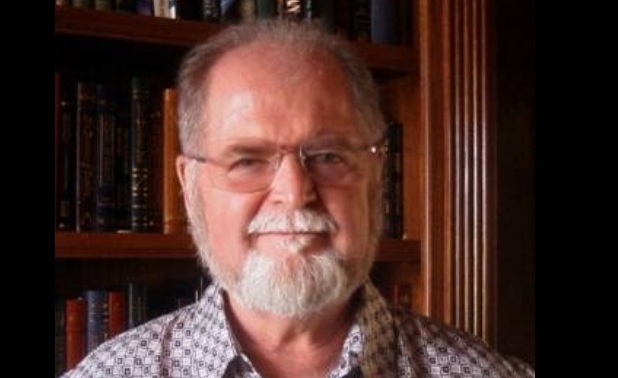 He is the author of Ringworld, the co-author of The Mote in God’s Eye andLucifer’s Hammer, the editor of the Man-Kzin War series, and has written or co-authored over 50 books. He is a five-time winner of the Hugo Award, along with a Nebula and numerous others. The Science Fiction Writers of America named him the 2015 recipient of the Damon Knight Memorial Grand Master Award.